Additional Information New and Unused Hydraulic Breaker / Hammer to suit 13 to 16 ton excavators. 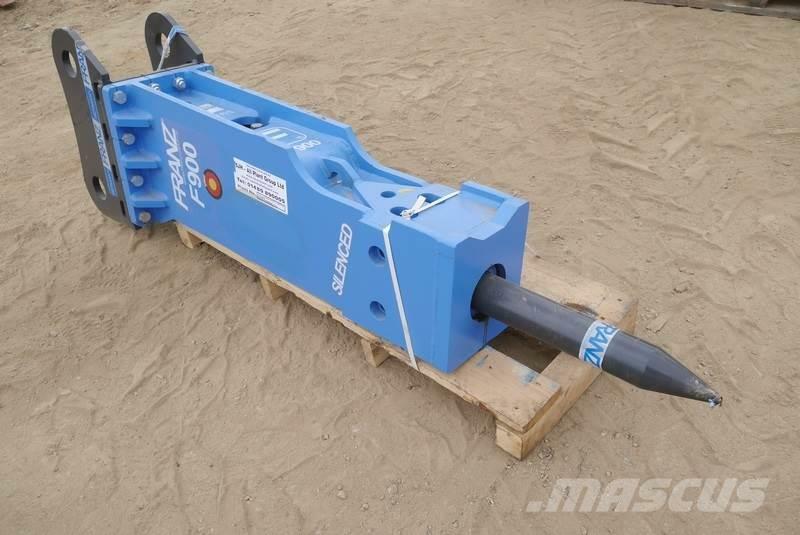 At Mascus USA you'll find Franz F900 Hydrualic Breaker hammers / Breakers, as well as other kinds of used machines and equipment among six main categories available at the top of the page. Check it out now.